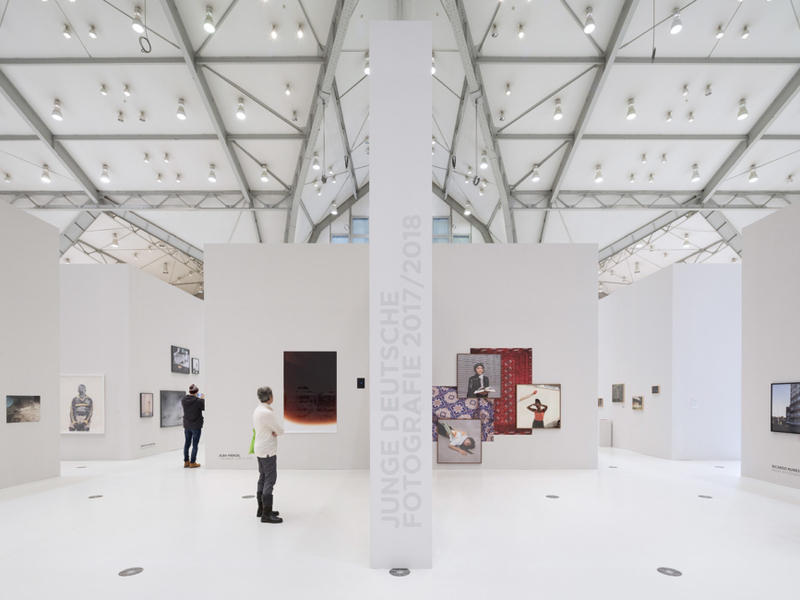 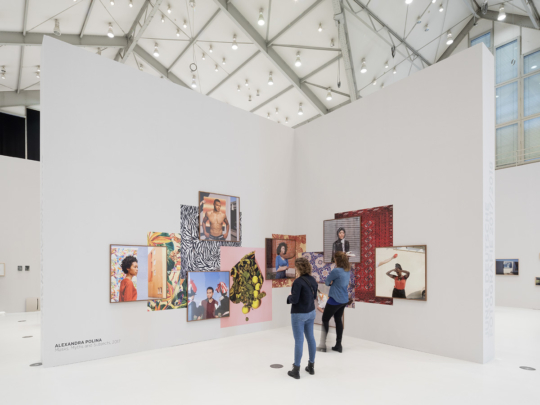 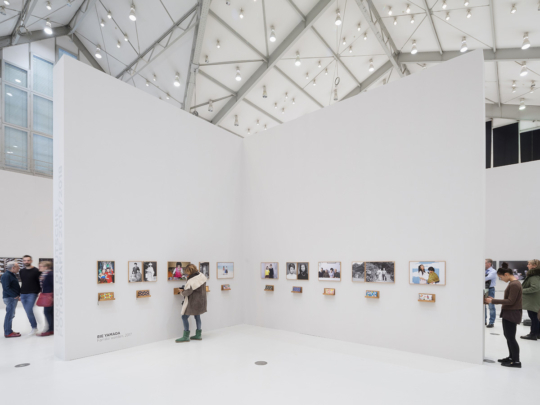 Since the genesis of the project in 2004, the House of Photography at the Deichtorhallen has hosted the exhibition-project »gute aussichten: new german photography«. 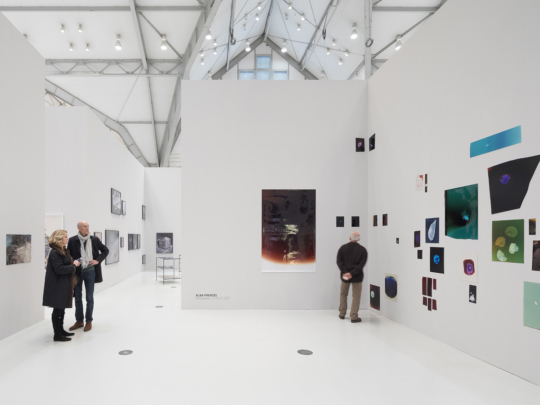 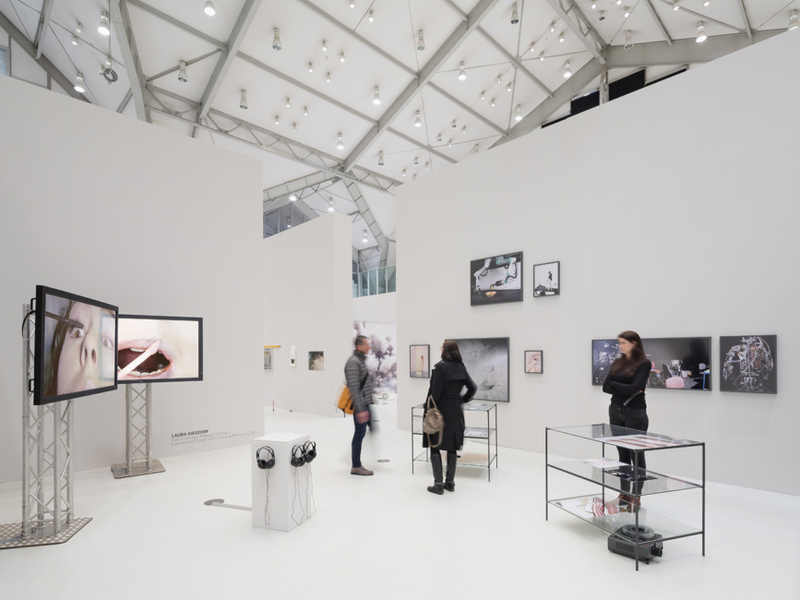 It has since become Germany’s most important competition for graduating students of photography. As part of the annual program of the House of Photography, gute aussichten is dedicated to the promotion of young photographers. 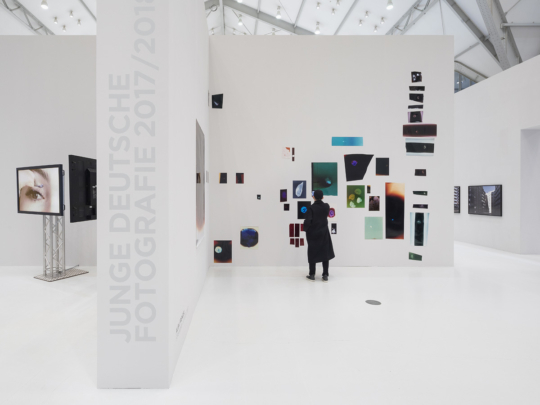 Zu gute aussichten – junge deutsche fotografie // new german photography 2017/2018 ist der gleichnamige Katalog (Deutsch/Englisch) erschienen. 224 Seiten, über 370 Abbildungen, Readerformat 16,5 cm x 24 cm, broschiert, 20 Euro, ISBN 978-3-981935-50-9.